Sir Winston Leonard Spencer Churchill was a twentieth-century Renaissance man—a statesman and warrior, an administrator and historian, an orator and journalist, a landscape oil painter and novelist, and even a bricklayer. Few realize that Churchill’s road to greatness was neither straight nor smooth. He had to wage a constant battle with defeats, doubts, despair, and depression. By employing three critical factors, he turned adversity into advantage. With them he achieved impressive accomplishments. And by using them, he forged a productive and successful life. 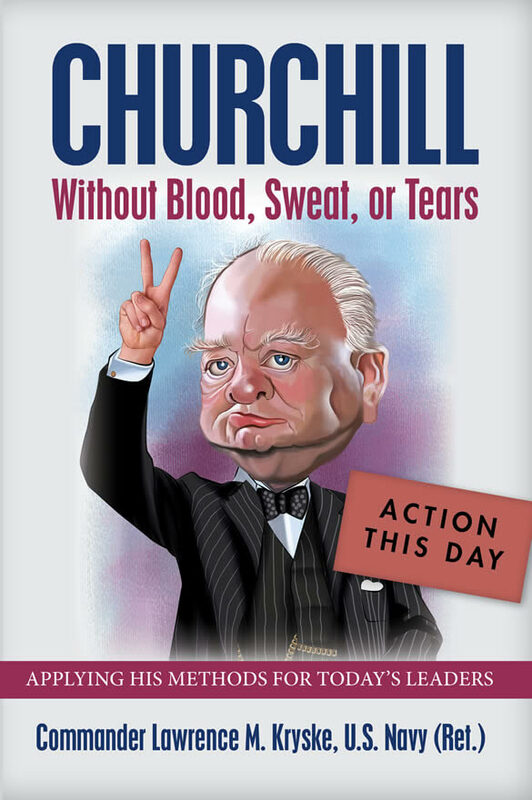 CHURCHILL Without Blood, Sweat or Tears can be considered an executive overview for the leader who wants to know the “what” and “how” about Churchill’s leadership success. The goal is to provide a simple, fast, complete, and understandable road-map without getting bogged down in a biographic assessment of the Churchill story (his early life, his wilderness years, his finest hour, etc.). 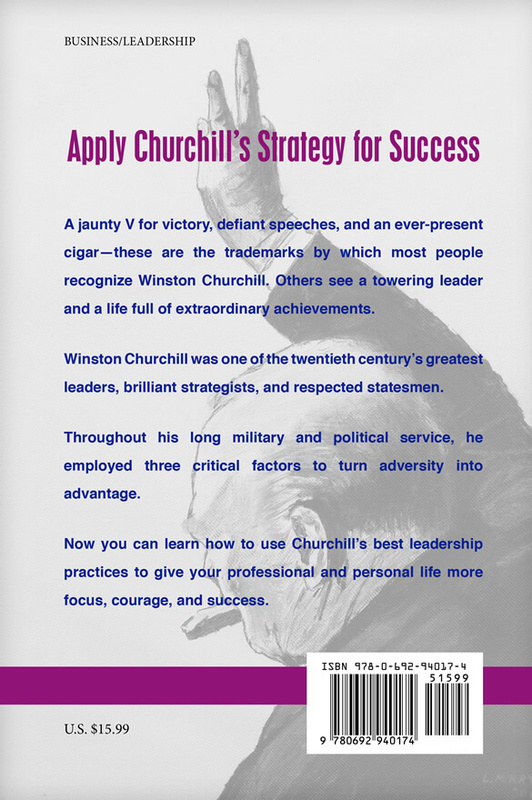 The main objective of this book is to present “applied Churchill.” Practical, timely insights about Churchill’s leadership strategies will enable the reader to use them without delay! These best practices for leadership helped Churchill lead his nation to victory and can likewise guide you to success. Using his maturity to see the world in terms of its boundaries, tendencies, paradoxes, trends, discontinuities, interrelationships. Looking for the simple solutions embedded in the complex ones. Being curious to uncover the salient factors inherent in a problem. Making distinctions . . .
What he was prepared to do. His clarity of purpose was a house whose foundation was constructed on bedrock, not shifting sands. Courage grows out of clarity of purpose. 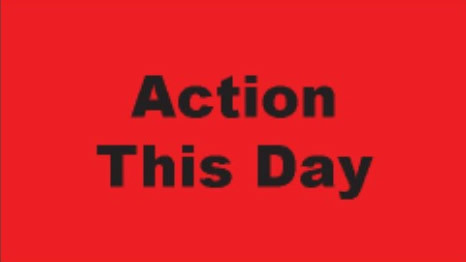 When his subsequent actions were congruent with his beliefs and values, Churchill could experience a purposeful life . . .
Winston Churchill was an amazingly resilient person in his ability to adapt to adversity. He possessed the fortitude to endure trials and tribulations in the pursuit of victory. He regularly bounced back from obstacles, traumas, defeats, stresses, and failures. He possessed a positive, optimistic attitude and envisioned an empowering future. 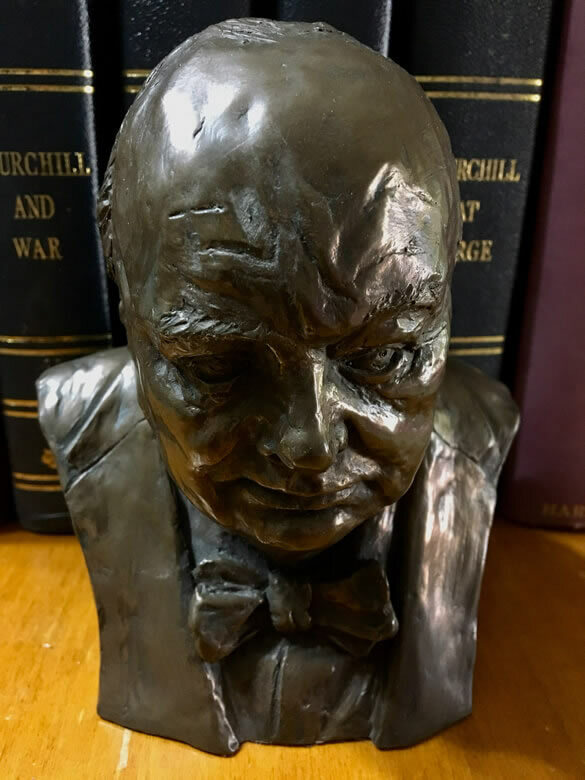 Churchill derived strength from his realistic vision, from compelling reasons for attaining his objective, from success-oriented values, and from a strong sense of purpose. He directed his time and energy to actions he could control or significantly influence . . . Many good academic approaches to leadership exist, but the Churchill factors were developed by one man who was himself a leader. He tested them in the trenches both in combat and in peacetime. By the time the Second World War began, he had refined them like tempered steel and was able to translate his vision of victory to his nation and to the world. His personal courage ignited his countrymen. And his determination in the face of insurmountable obstacles caused Englishmen to rally again and again when they thought all was lost.